Made in a Single Section the Island is Very Sturdy but Extremely Heavy. 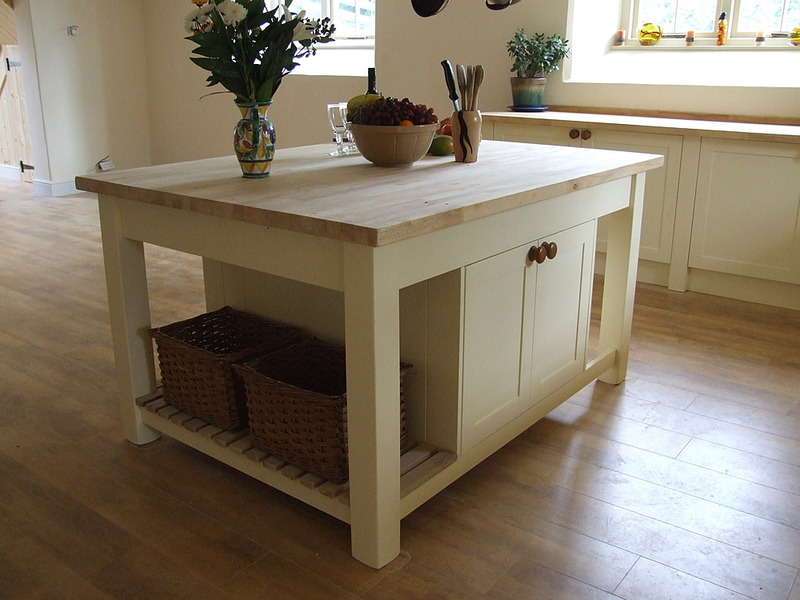 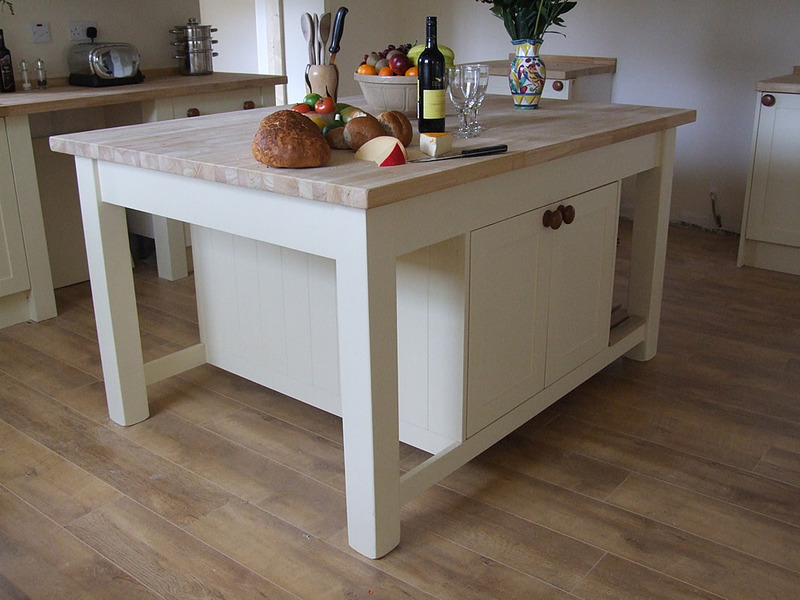 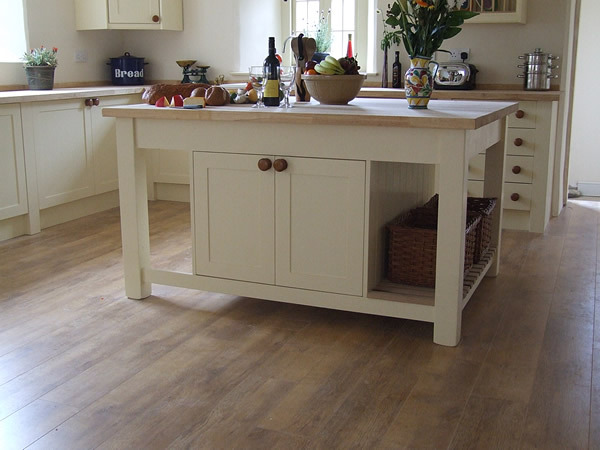 We can Leave the Worktop off For Ease of Delivery to be Re-fitted Once the Island is in Place. 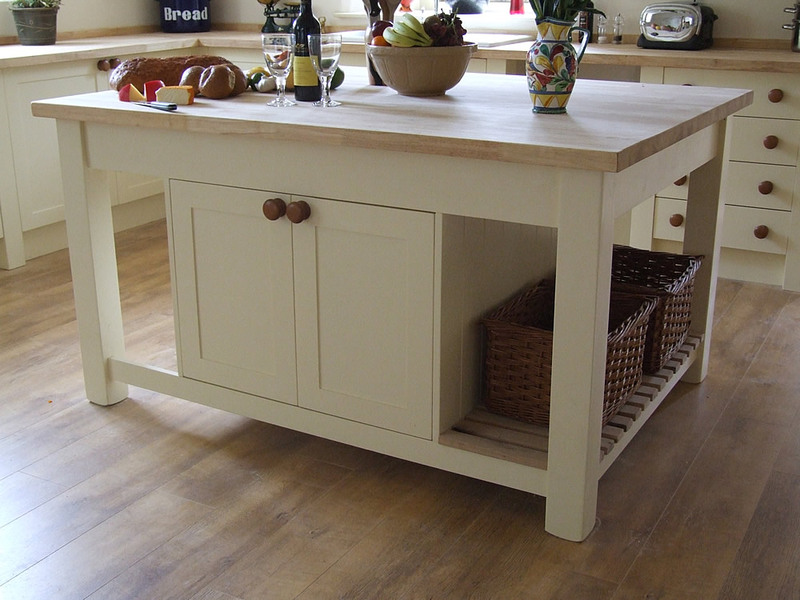 Open Breakfast Bar at One End. 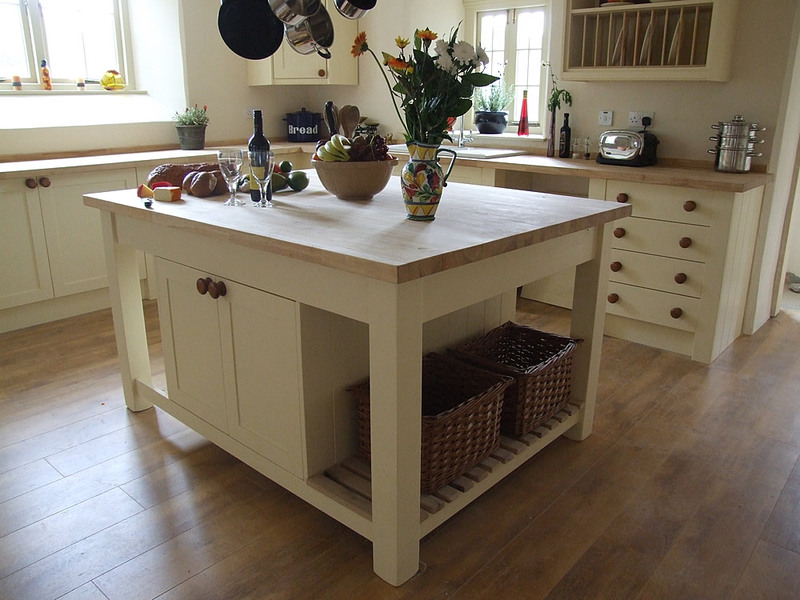 Hardwood Slatted End Shelves to Match the Worktop Timber. 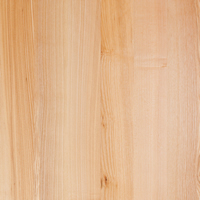 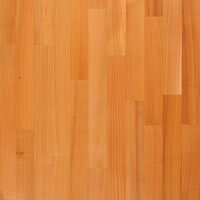 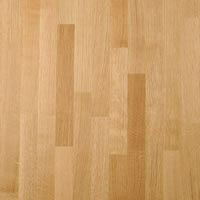 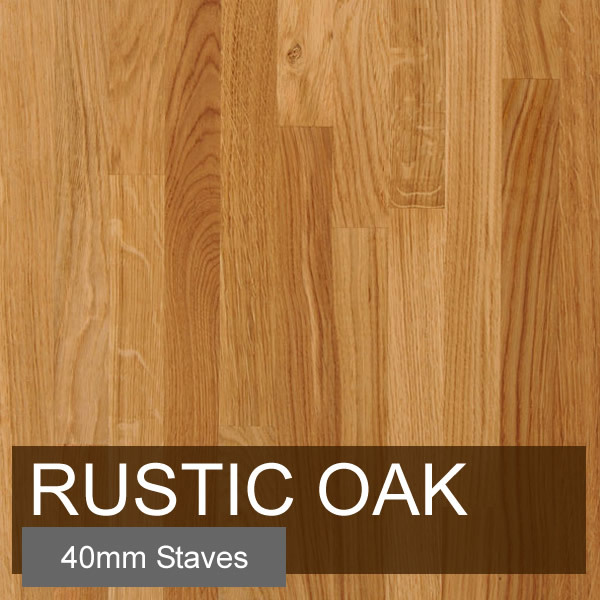 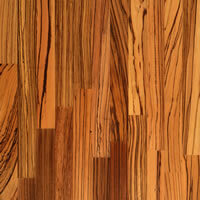 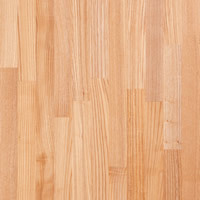 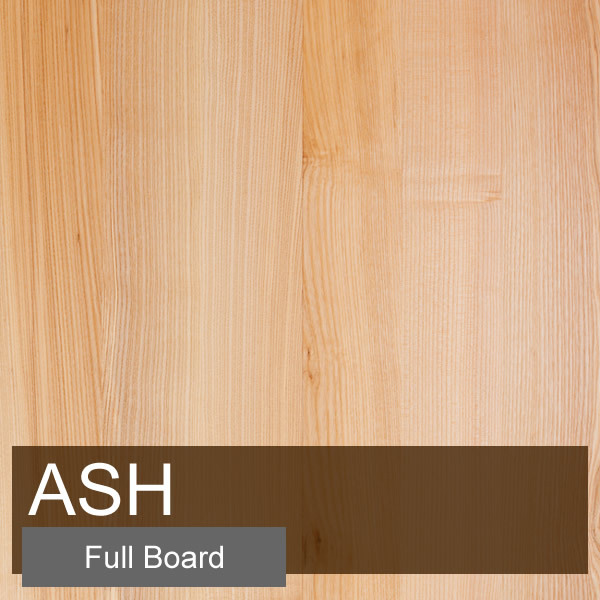 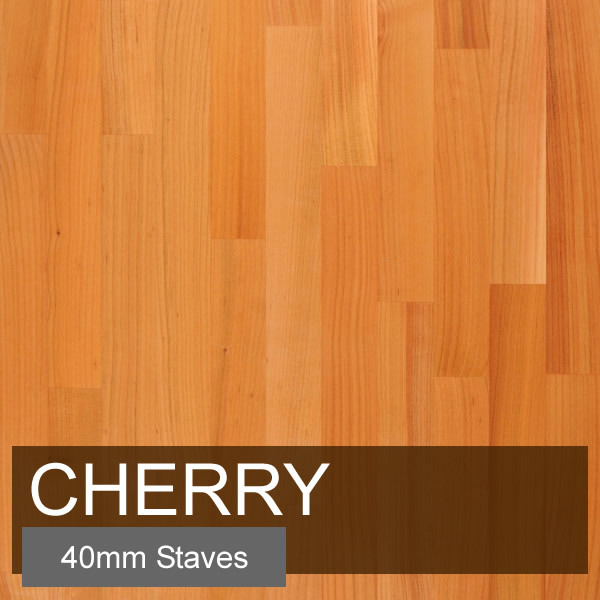 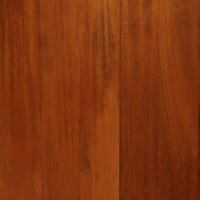 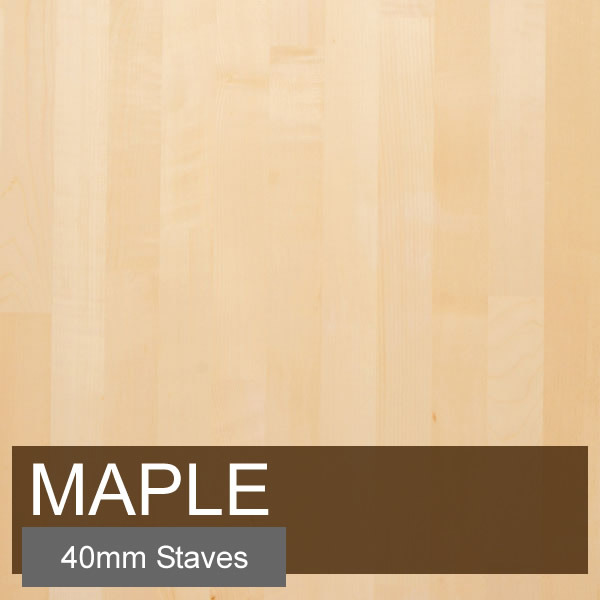 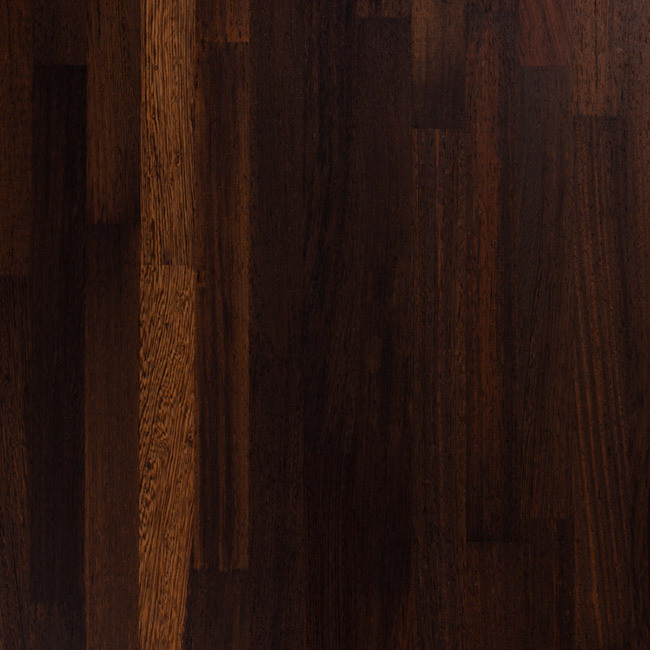 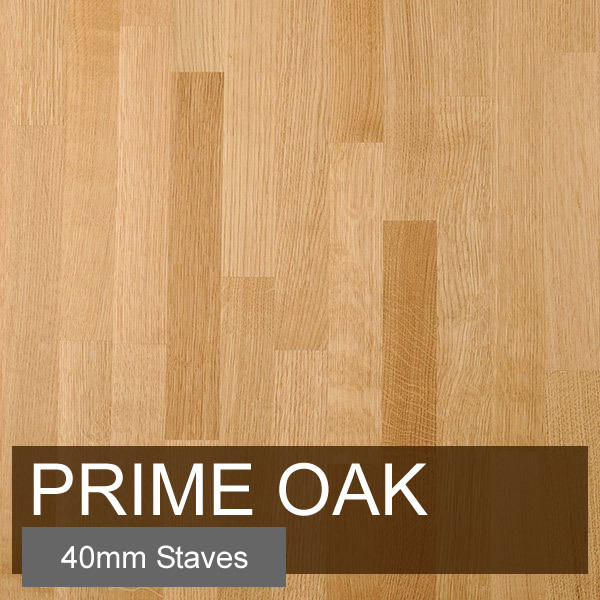 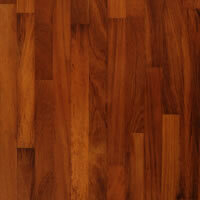 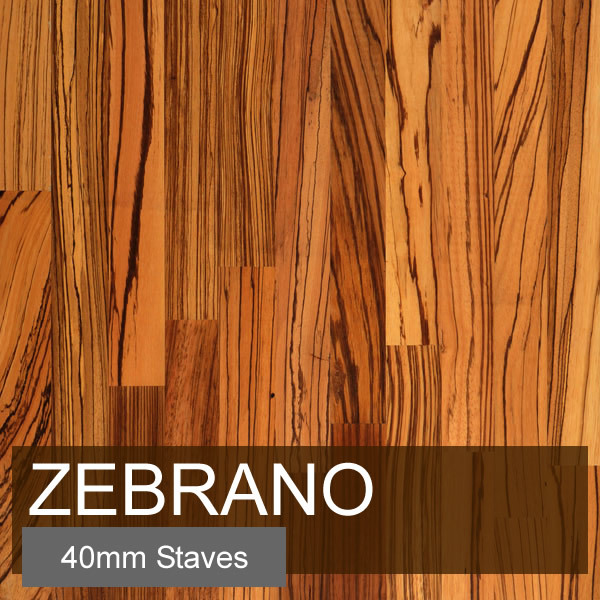 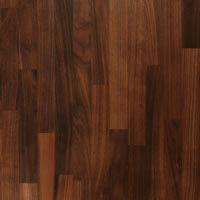 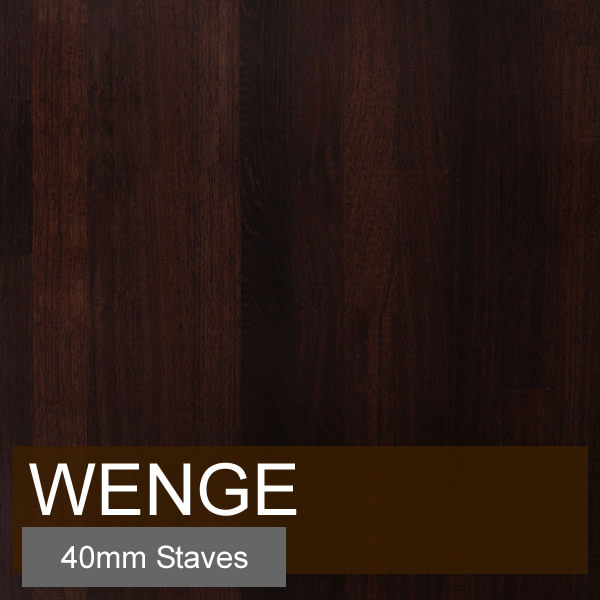 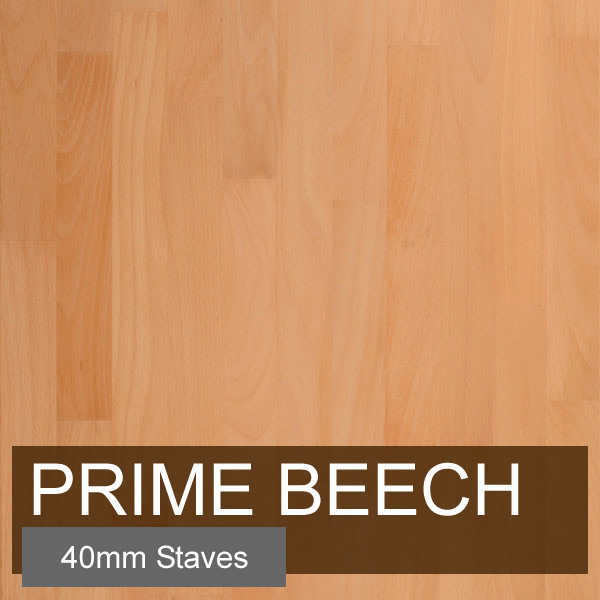 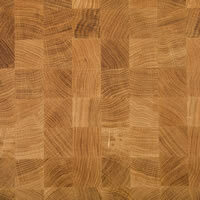 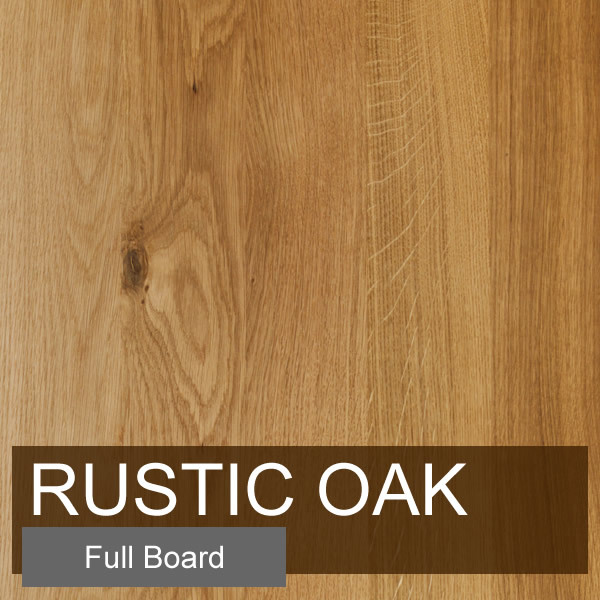 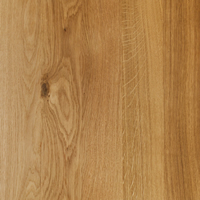 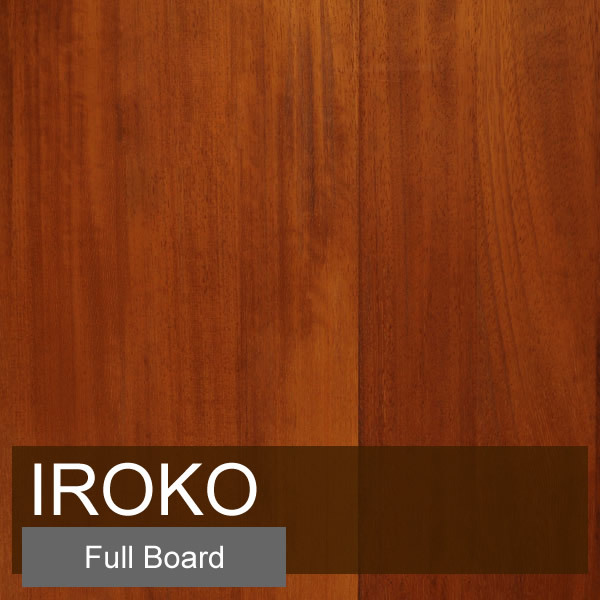 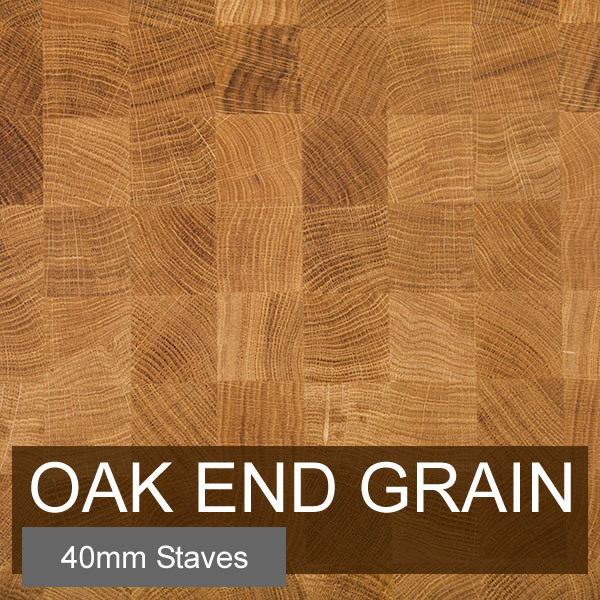 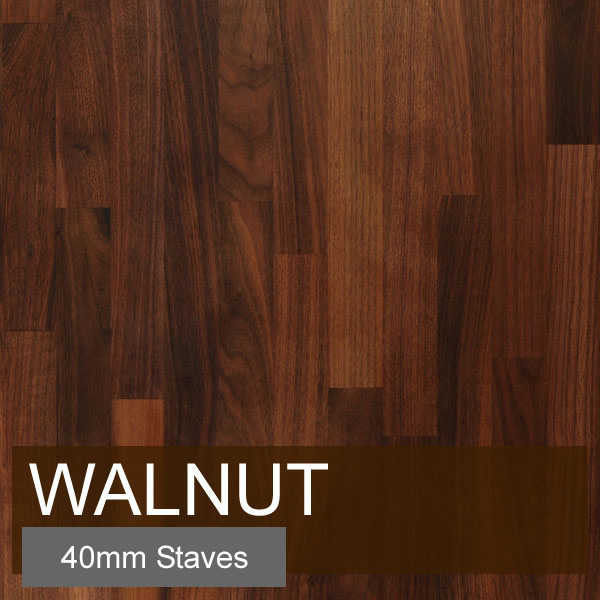 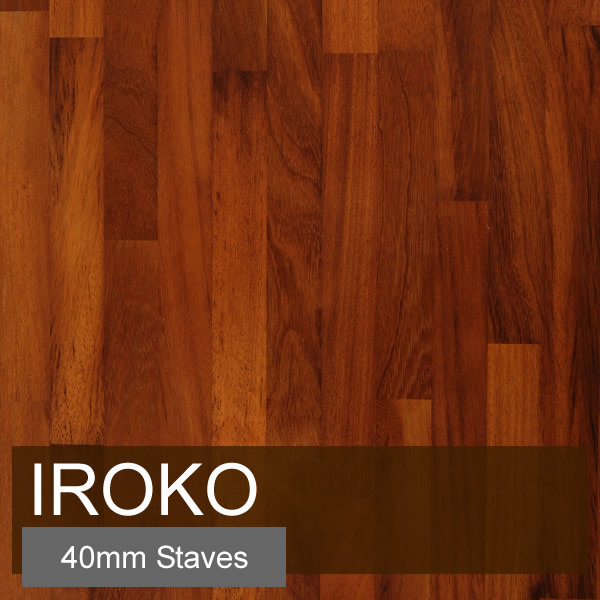 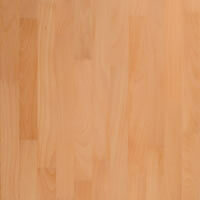 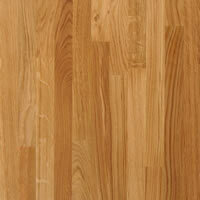 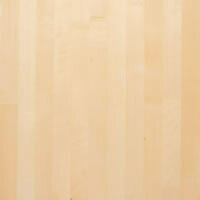 Price includes 40mm thick oiled staved oak worktop.